The combination means that HH&M -- which dates back to 1902, making it one of the oldest firms in Africa -- is now part of Dentons Africa. It will enable Dentons to offer clients access to high-quality legal services in Kenya, East Africa and beyond. The launch of the combination in Kenya follows a proposed combination announced earlier this year in Mauritius. HH&M has been associated with Dentons for more than 10 years and is the third-largest firm in Kenya by partner headcount. The HH&M team has experience across each of Dentons' key practice areas matched to Africa’s growth areas and opportunities. It offers expertise in Banking and Finance, Corporate, Disputes, Real Estate, and Technology, Media & Telecommunications, and has consistently been rated as one of the top-tier firms in Kenya by clients and international legal directories. Chambers Global ranks it Band One in the Dispute Resolution, and Employment Sectors, and Band Two in the Corporate/Commercial and Banking & Finance and Employment sectors. 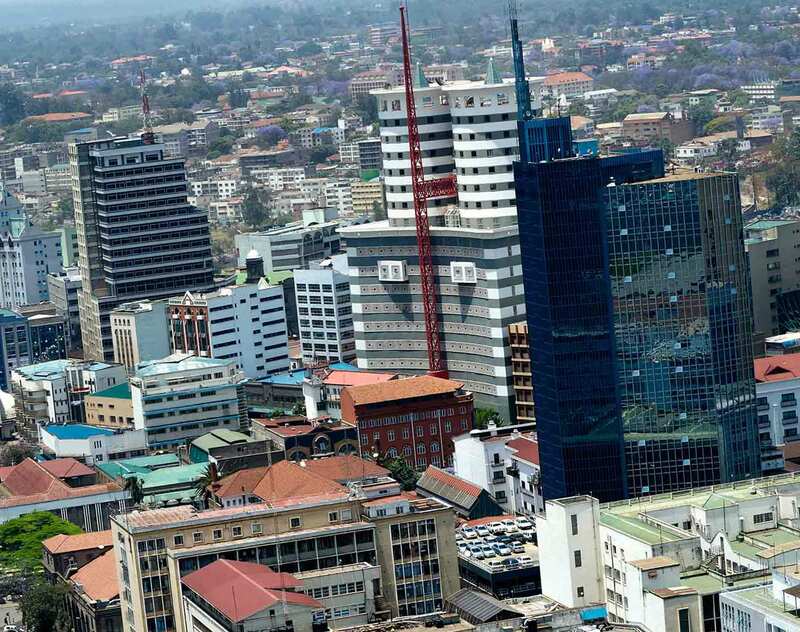 East Africa is home to 280 million citizens and has a combined GDP of US$225 billion. "Our expansion in Kenya with one of the largest firms there will help us build on our East Africa presence, as well as our pan-Africa presence," said Noor Kapdi, CEO of Dentons’ Africa region and Managing Partner of Dentons South Africa. Dentons traces its presence in Africa to the establishment of a Cairo, Egypt, office in 1964. It also has offices in Casablanca, Morocco, and Johannesburg and Cape Town, South Africa. The combination with HH&M gives Dentons' clients access to the experience and talents of lawyers working in 76 countries, and uniquely position Dentons to provide high-quality legal services to clients around the world. "This combination with a truly high-quality Kenya firm gives us an even stronger presence in East Africa and will further allow Dentons to pursue its strategy to become a pan-African law firm that reaches more of Africa than its competitors," said Elliott Portnoy, Global CEO of Dentons.